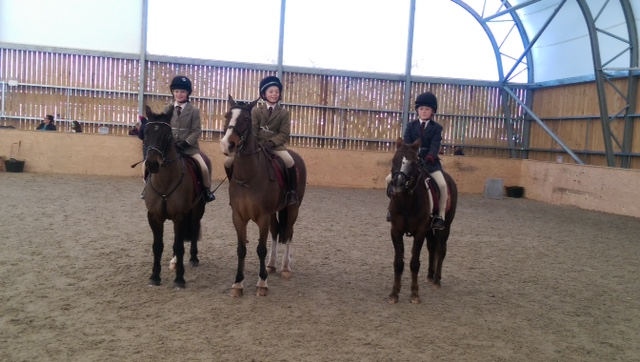 Members of the school equestrian team competed at the NSEA Grassroots showjumping competition at Millfield over the weekend. 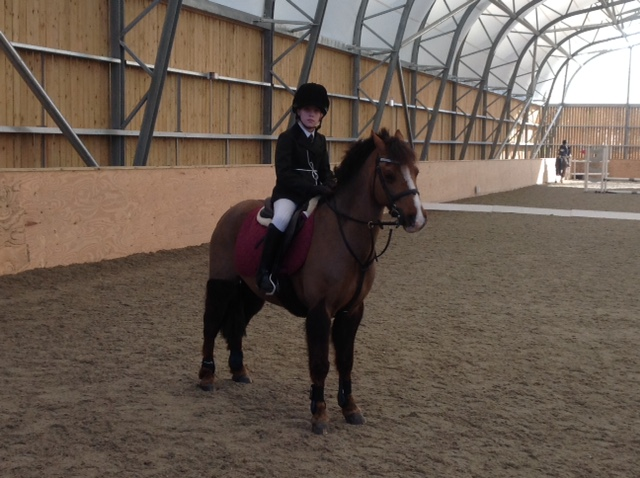 Poppy Scriven rode first in the 40cm and 50cm classes and completed two beautiful clear rounds. 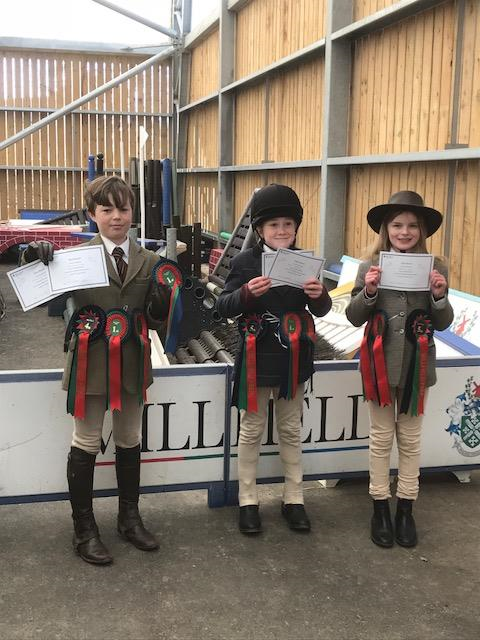 The team of Asha Leavey, Nelly Lee and Jonny Lee competed in the 60cm and 70cm classes and all rode brilliantly to take team 1st place in both classes! They also all gained individual places too. This is an amazing result and means that the Hugh Sexeys team have now qualified for the national schools championships!